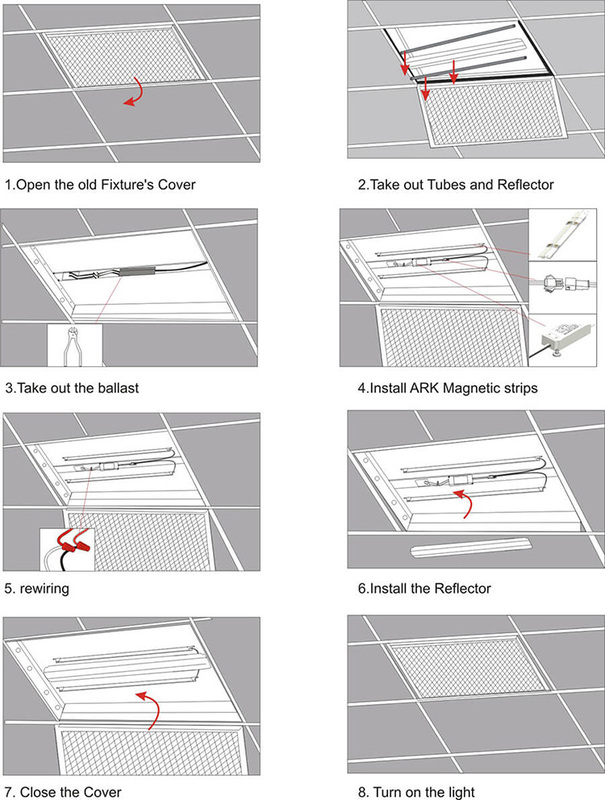 ARK lighting t8 led magnetic strip retrofit kit is a long lasting and money-saving solution that retrofit traditional 1x4, 2x2, 2x4 troffer led light fixtures. 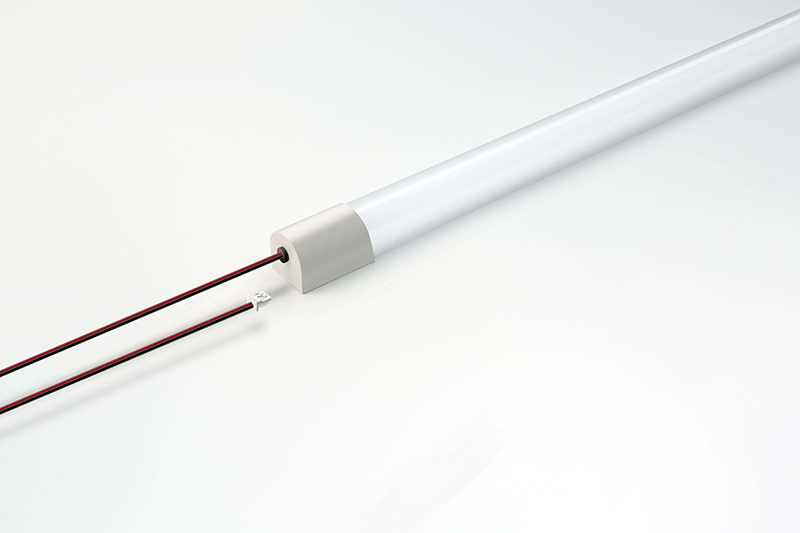 Magnetic fluorescent to led retrofit kits offer high efficiency 140-150lm/w, Eco-Friendly,and simple magnetic installation. 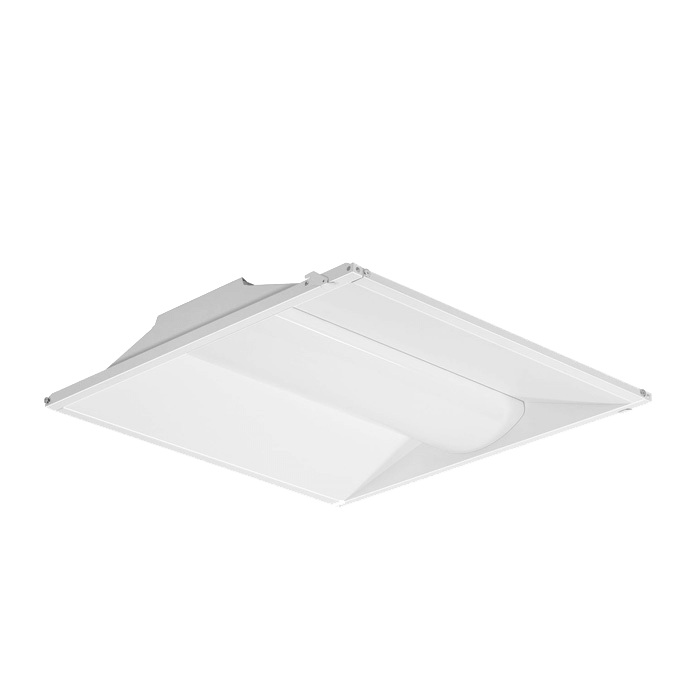 Applications including offices, lobbies, hallways and conference rooms in schools municipalities, libraries, airport, healthcare facilities and so on. 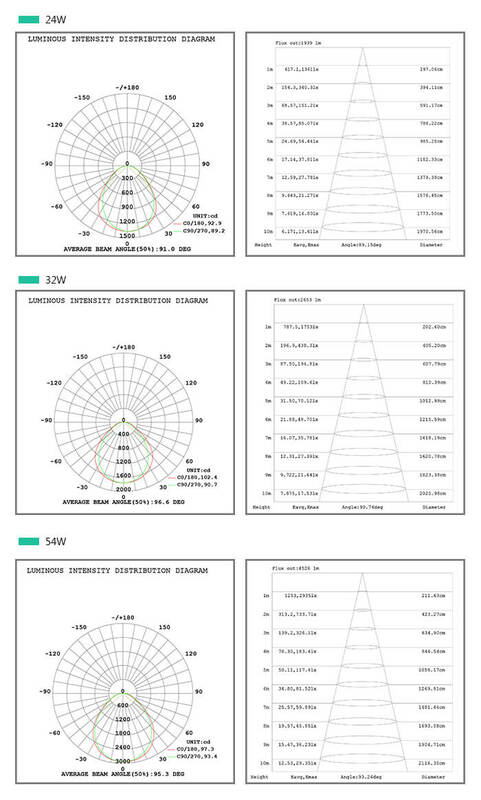 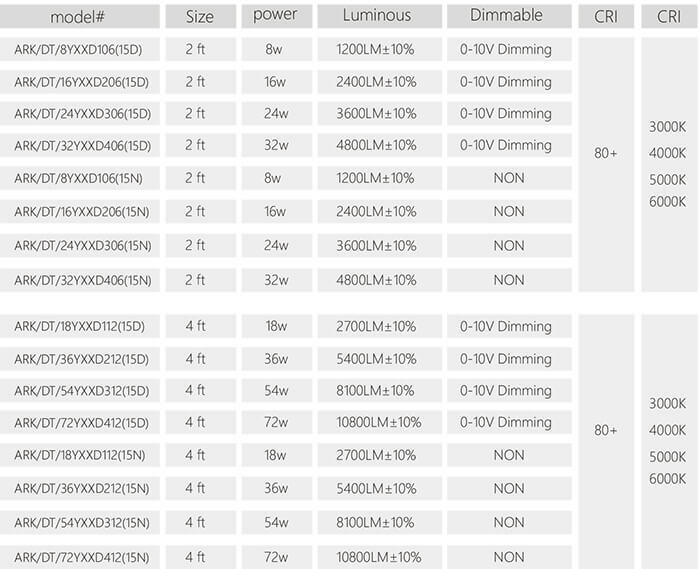 - Non-dimming or 0-10v dimming as option. 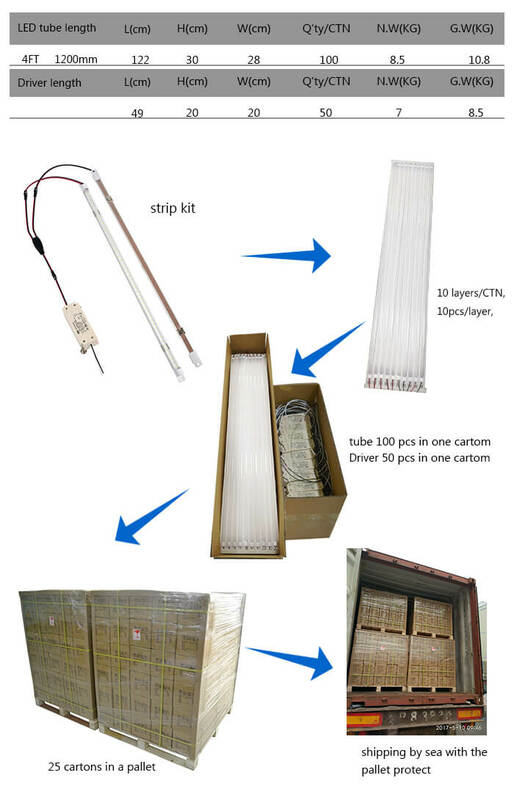 - Small size, saving shipping cost. 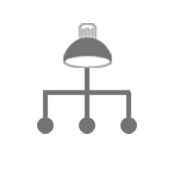 - Quick connect in 3 mins with magnetic. 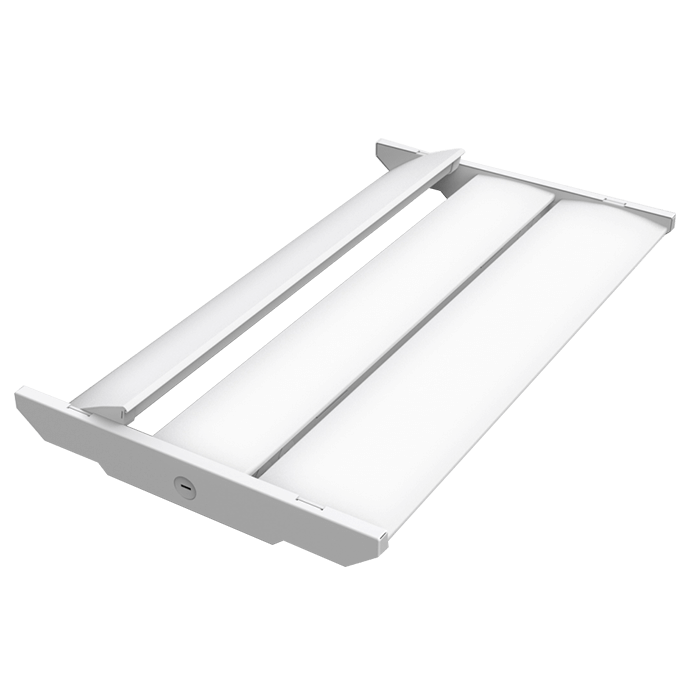 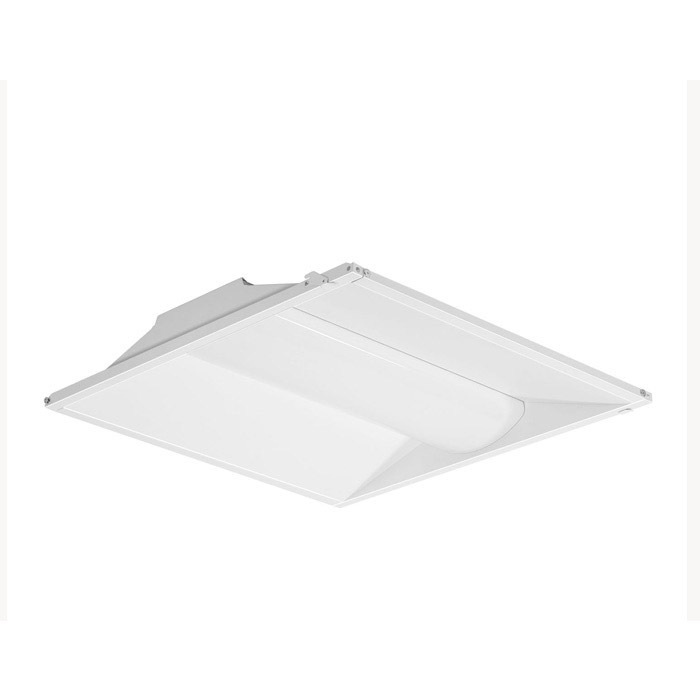 - Replace kind of sizes fixtures: 1x2', 2x2', 3x2', 4x2', 1x4', 2x4', 3x4', 4x4'.